Just announced: Terry Christian’s Mad Manc Cabaret Northerners with Attitude, 17th October. 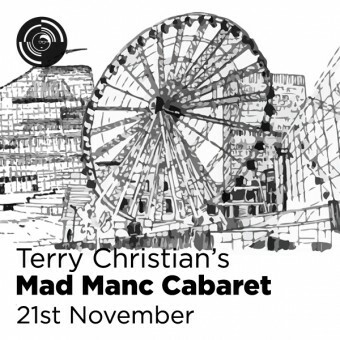 Award winning TV and radio presenter and supermanc Terry Christian presents the Mad Manc Cabaret. With interviews and live performances from poets, comedians, musicians in a no holds bar show that’s as Mancunian as waiting for a bus in the rain. It will be The Word, but live on stage, in Manchester. 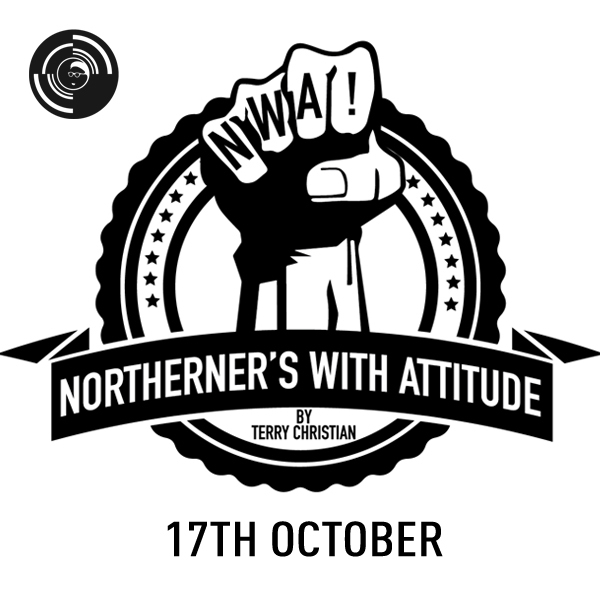 Award winning TV and radio presenter and supermanc Terry Christian presents Northerners With Attitude. 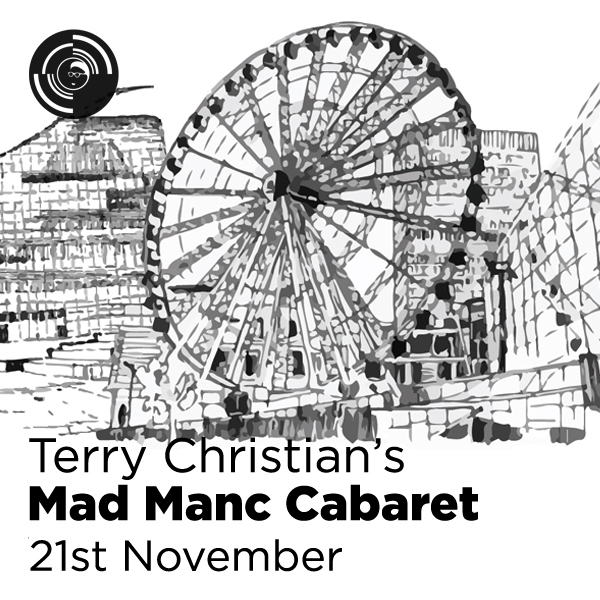 Terry and special guest DJs play an eclectic mix of the music that made Manchester. Happy Mondays, The Smiths, New Order, Joy Division, James, 10CC, The Fall, The Buzzcocks, The Charlatans, The Stone Roses, Dove, The Chemical Brothers, Delphic, Courteeners, 808 State and many more.